Extra clean and fully furnished, our unit is centrally located to all action at Ocean Village and just a few steps to our beautiful long beach. Yet,our unit is in a private spot. The south view patio door gives access to a nice terrace with full sun all day long and is facing a pond with tropical fishes. It features a clean kitchen, completely equipped for all your cooking needs. There is a sofa converting to a queen size bed in the living room, two flat screen TVs and free WiFi. The master bedroom is decorated with the fresh looks of the tropics and has its own TV. Our linen closet has plenty of sheets/pillow cases, extra pillows and blankets and also lots of towels for your convenience. There is an extra sink/vanity area right in the hall and a washer/dryer right in the apartment. Our Ocean Villa II was so clean, we’ll stocked, and in a convenient location to walk to the ocean, main pool as well as the Aruba pool. The owner promptly responded to our questions and was nice to work with. We would love to go back to his place. The resort is beautiful with plenty to do. The villa is very nice and in a good location. The owner responds quickly to questions and was great to work with. So many people at the resort were very friendly. We would love to go back. Ocean Village is a wonderful area to spend time at. Lots of places near by for dining or just for going out for a walk. Its a safe environment, gated, with security. The condo had everything that you could possibly need to make yourself at home. WIFI was available and parking was convenient. The pools were great. We really enjoyed our stay. Tony. Great location and it has everything you might need during your stay. 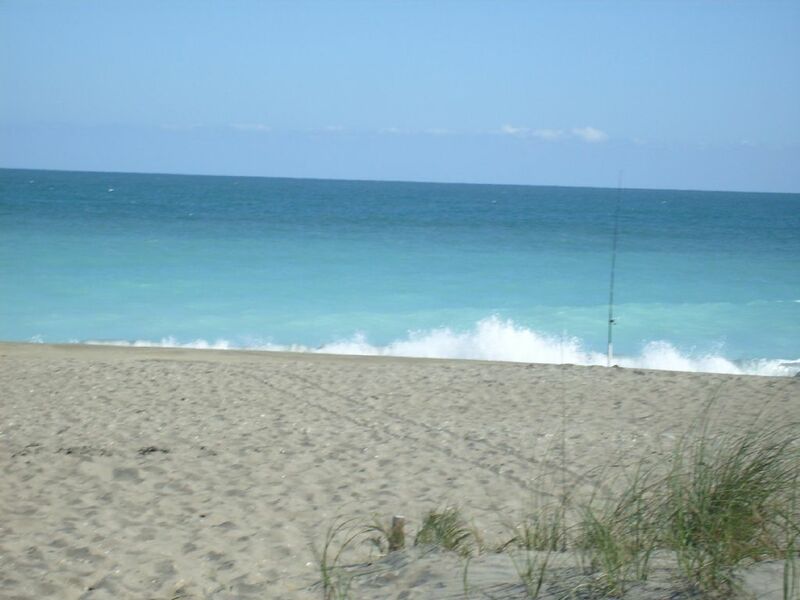 Ocean Village is where you want to be when staying on Hutchinson Island. I would rent this property again if available. Dear Christina. It was a pleasure having you. Thank you for the nice review. The apartment was spacious and clean. So much more space than we expected. Everything we needed was there. What a wonderful vacation spot. Thank you for everything. We will be back.